Kyra follows up on her new heartfelt record ‘Bandages’, with the the official video. 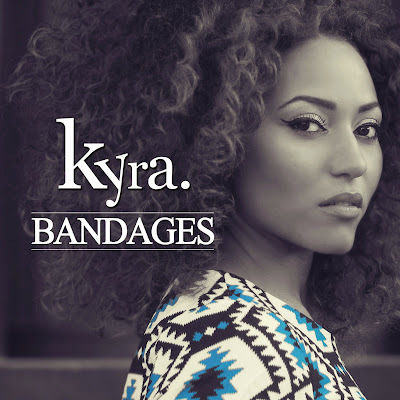 ‘Bandages’ is a song written when Kyra faced a personal tragedy, losing her brother, who had just turned 26 to cancer. ‘Bandages’ a song written for her brother at a time when she believed that he would live, still brings Kyra comfort and hopes it can bring other people a sense of hope, whenever they're facing their own tragedies. 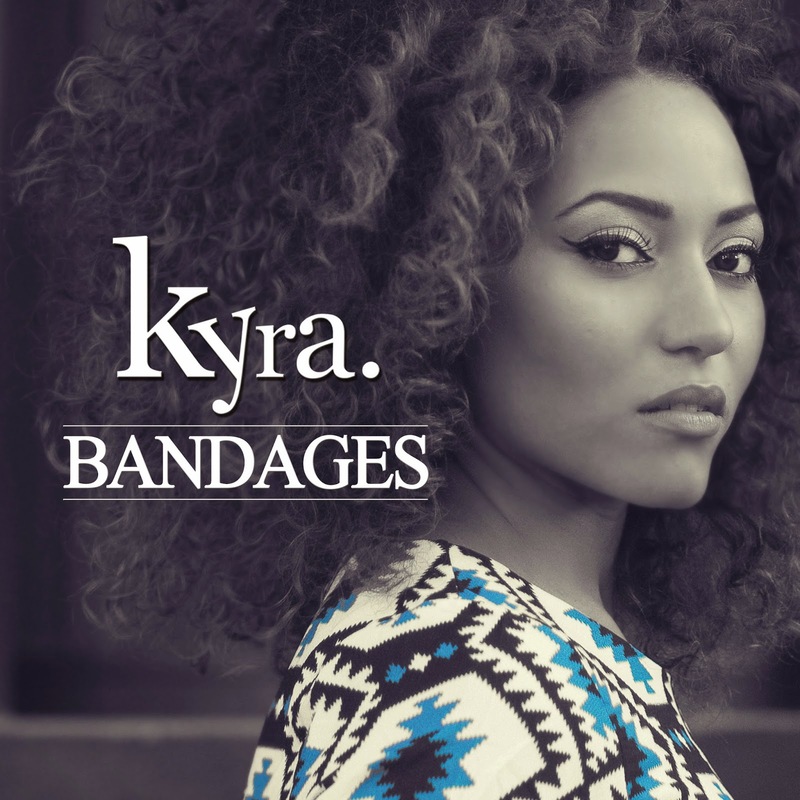 ‘Bandages’ is taken from Kyra's highly anticipated debut 4-track-EP of the same name.